Insurers are dealing with more frequent and intense natural disasters – and it doesn’t look good for your homeowners policy. No, it’s not your imagination. There really have been more hurricanes—and floods, and wildfires —in recent years. While 2017 seemed like a banner year for the sheer number of weather-related events, it was actually just one year in a decades-long trend. Scientists attribute the frequency of storms to climate change caused by human activity, as well as other factors. Personal politics aside, the scientific community believes that more storms are the new normal and expect more weather related events as a result of higher temperatures. As a result, insurers–not to mention homeowners–are wading into the unknown. It’s unclear how their businesses will change and what steps the industry will need to take to adapt. 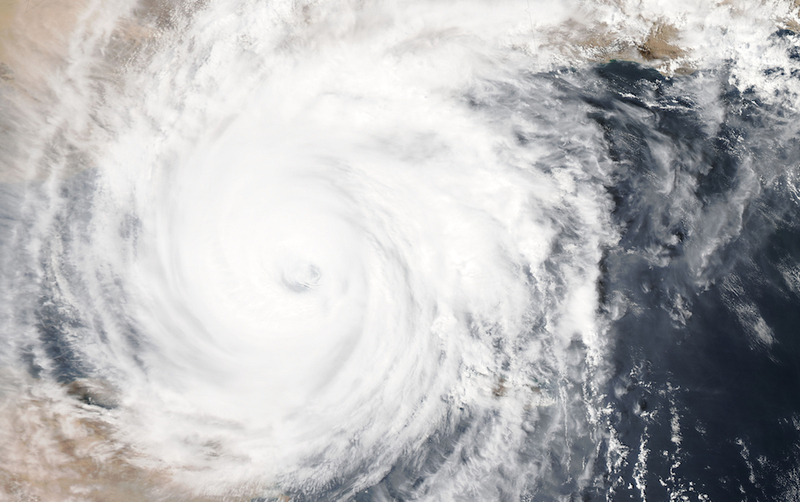 “We know things are changing, but looking at the past isn’t necessarily going to give us a good indication of what the next 10, 15 or 20 years will look like,” says Matthew Nielsen, a meteorologist and senior director of global governmental and regulatory affairs, at Risk Management Solutions, which provides software models to the insurance industry to calculate risk. As insurers respond to more frequent natural disasters, there could be changes ahead for consumers. Higher rates or reduced access to insurance are clear possibilities – in especially disaster-prone areas. Even homes in areas that previously weren’t affected by natural disasters could start seeing more extreme weather. It also means you will need to be more proactive in researching whether you’re covered for all possible risks and have enough coverage to rebuild when disaster does strike. While Washington, D.C. may be full of climate change deniers at the moment, you’d be hard-pressed to find one in the insurance industry. Firms acknowledge that climate change is real and is having an effect on their business. Warmer temperatures can mean more frequent wildfires, mudslides and blizzards. The risk of flooding has also dramatically increased. This all adds up to more claims for insurers to settle and is causing a big spike in losses. With back-to-back natural disasters, it’s no surprise that 2017 was such a big year for insurance losses. Insurers paid out over $330 billion that year worldwide, of which $135 billion was in North America alone, according to Munich Re, a reinsurer. 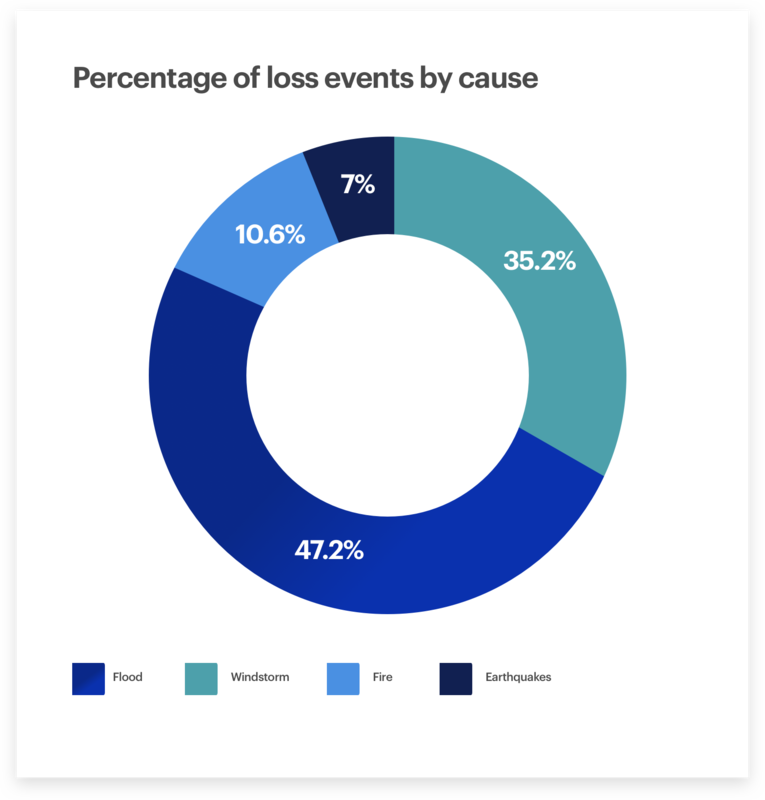 A whopping 97 percent of the losses were attributed to weather. Typically the proportion is closer to 85 percent. The industry hasn’t seen losses of that magnitude since 2011, following the Japanese earthquake and tsunami. 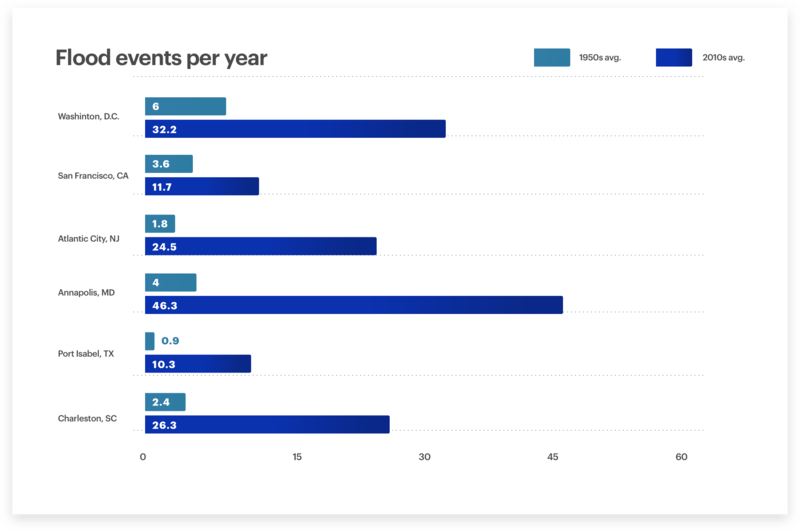 Munich Re’s data shows that there has been a noticeable spike in weather-related losses beginning in 1990, though not all of them can be attributed to climate change, however. Dealing with calamities of this magnitude in any given year is manageable for most insurers. Their business models are built for that. But what happens if extreme weather becomes even more frequent? Few observers question insurers’ ability to pay out claims following a natural disaster. In fact, the industry has $700 billion in capital, a record amount, thanks in large measure to stock-market returns (insurance companies invest a small portion of their surpluses in stocks and other market instruments in order to grow their reserves). “There’s no question that the insurance companies are well positioned to meet their obligations,” says Frank Nutter, director of the Reinsurance Association of America, a lobbying group of companies that insure the insurance industry against big losses. And insurers can withstand additional storms, too. “The industry would need to see quite a few years like 2017 in a row before it would be financially challenged,” Nutter adds. But what happens if there’s an onslaught of back-to-back natural disasters without a major shift in pricing or availability of coverage. As long ago as 2008, this issue was raised by the National Association of Insurance Commissioners. “Recent experience…has shown that changing expectations of the long-run risk profiles have made it difficult for insurers to price their products on an actuarially sound basis,” their report states. 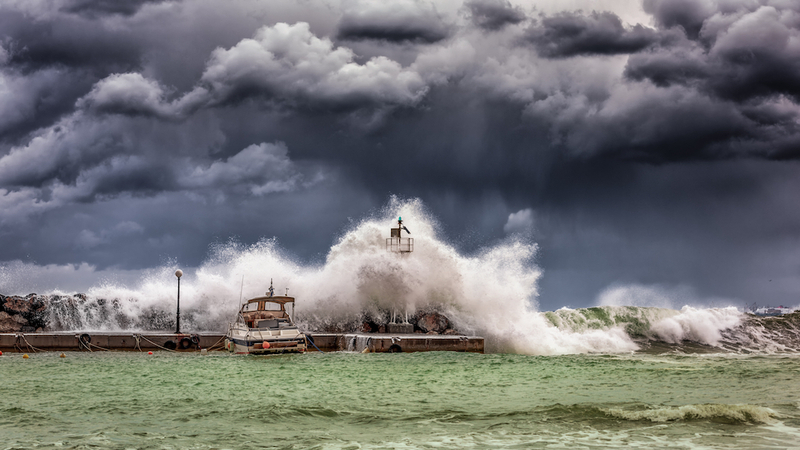 How insurance companies plan for these more frequent weather events will be shaped by their risk modelling – the way they interpret the likelihood of paying out in particular area. Many of these models are largely based on what happened in the past—not what’s likely to happen in the future. That may not give insurers the most accurate data for making forecasts. For example, the 1989 Loma Prieta earthquake in the Bay Area, which caused nearly $6 billion in damage and the collapse of the Bay Bridge. Prior to that, insurers were using models of the experience in the 1906 San Francisco earthquake, explains Nielsen of RMS, well before homes had two-car garages, finished basements and entertainment centers. This is beginning to change. For example, RMS and others, are providing more predictive models to the industry. Even historical modeling will eventually take climate change into account–even if it’s more gradual. “To the extent that these things tend to move gradually, any adverse experiences will gradually become incorporated into the modeling,” says Hartwig. The upshot for consumers is that as insurers update their math, this will change the premiums they charge or the policies they offer. What is happening is a potent combination of changing circumstances, outdated models, and consumer reluctance to pay for more insurance. Just look at flood insurance. Flooding is one of the main causes of property damage in a hurricane, yet ordinary homeowners insurance does not cover it. You need a separate policy to deal with flooding. Much of what happens with flood insurance is determined by the 100-year floodplain map. If you live inside one of these areas your mortgage lender may require to buy flood insurance. If you live outside its your choice. Because of the added expense, few people outside of these zones bother to buy it. Just 15 percent of homeowners had flood insurance during last August’s Hurricane Harvey, according to the Insurance Information Institute figures reported by Quartz. The problem is that the 100-year floodplain only details areas where there is a 1 percent chance of flooding in any given year. However, the floods the struck Houston were of the 500-year variety – i.e. a 0.2 percent chance in any given year. Mortgage lenders don’t require flood insurance for that type of probability. Yet as we saw in Houston not only do these floods happen, but when they do many people don’t have enough insurance. If that wasn’t bad enough – these 100-year and 500-year flood maps are out of date. That’s right, the information on which this situation is based, doesn’t even reflect current conditions. Local land use ordinances also affect flood risk. Poor planning and development can create flooding in areas where none existed in the past. “Merely following the FEMA maps will not tell you your real exposure to flood risk,” Patton says. Further complicating the picture for insurers is the role of regulators. Each state has an insurance commissioner that oversees its insurance market. In some states, that role is an elected position. In others, it’s a political appointment. Regardless, insurance commissioners are subject to political pressures. If insurers want to raise rates, they must submit their request the insurance commissioner in that state, including the reasoning behind the request. But regulators aren’t always willing to grant the full premium increase insurers ask for. That’s what happened in Florida following 1992’s Hurricane Andrew, at the time, the costliest storm in U.S. history. 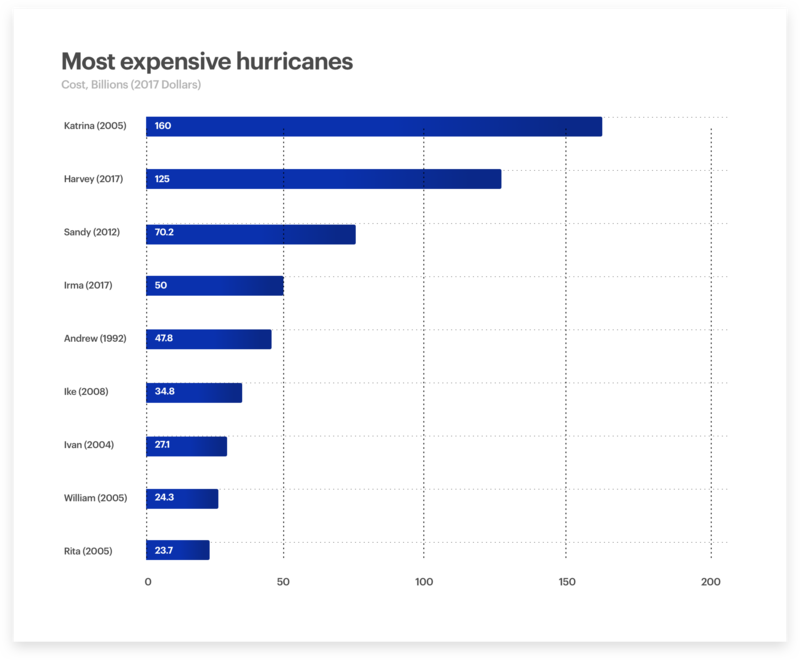 After the hurricane, insurers reassessed their exposure and realized they had been underestimating Florida’s vulnerability to storms. The solution, they realized was higher premium rates across the state. However, Florida’s politicians blocked those moves, causing several insurers to pull out of the state. As a result, Florida consumers have significantly fewer insurance options than consumers in other states. “If insurers are allowed to charge a premium that adequately reflects the risk, they will offer it,” says Hartwig. How will insurance companies respond? Even with restrictions on premium hikes, insurers are starting to respond–and that means insurance could get more expensive for consumers. First, insurers are starting to redraw their risk maps. Because past experience gets incorporated into risk maps, a year like 2017 means that new maps will take into account the higher probability of more weather-related events, reflecting greater risk. With maps showing more risk, premiums are likely to rise say observers. This follows several years of flat or falling premium rates. According to USI Insurance Service’s 2018 Outlook, rate increases could be as high as 20 percent. And not only that, other insurance lines could be affected too, as insurers seek to offset losses in their property and casualty business. They could raise rates on automobile insurance, for example, so as not to overburden property owners. “If you raise the price too fast, people might not be able to afford it,” says Patton. And, observers note, in some areas, insurers may decide that the risk posed by climate change-linked weather events and the inability to raise premiums rates enough could cause them to leave the market entirely. That would leave consumers with little choice but to enter their state’s insurance market. Even if the industry is well capitalized, that doesn’t mean that you will be protected to the full extent possible in a natural disaster. The key is making sure you have the right coverage—and enough of it—in place well before the next hurricane or wildfire or any number of natural disasters. Even if you don’t think you’re in a disaster-prone area, don’t be so sure. What kind of development has occurred around you over the last few years? Has this created a flood hazard where none existed in the past? Filing a claim will be much simpler if you have a full inventory of your belongings to submit to your insurer. Keep this list electronically in cloud-based storage because your home safe and laptop could be destroyed in a natural disaster. Do you have enough insurance to rebuild if your property suffers a total loss? Carrying coverage for your home’s market value may not be enough. Make sure you’re insured for replacement value, how much it will cost to build a new (hopefully more durable) home. Regular homeowner’s insurance does not cover damage from floods, a major source of damage during storms. Flood insurance can be expensive. But if you live in a low-lying area or in a hurricane prone area, it’s a necessity. Check your flood risk here. Don’t wait until a hurricane is barreling up the coast to consider homeowner’s or renter’s insurance. Chances are you probably wouldn’t be able to buy the coverage anyway because most insurers have moratoriums on new policies in the days or weeks leading up to a hurricane). 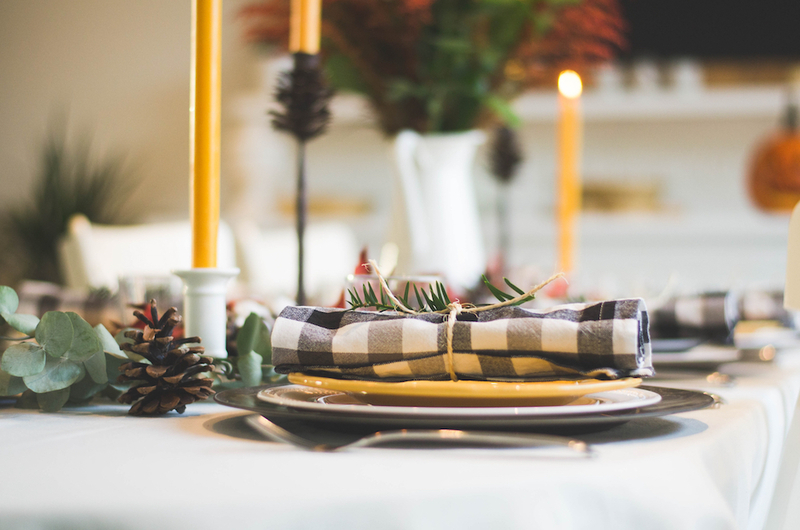 Homeowner’s and renter’s insurance is a necessity. Fortify you home or apartment to withstand the impacts of increased natural disasters. Have a basement prone to flooding? Think about a sophisticated drainage system to direct water away from your property. Check with your insurer to see if there’s a program that can offset some of these costs. It’s in their interest to make sure your house is sound, and some have been willing to offset the costs. 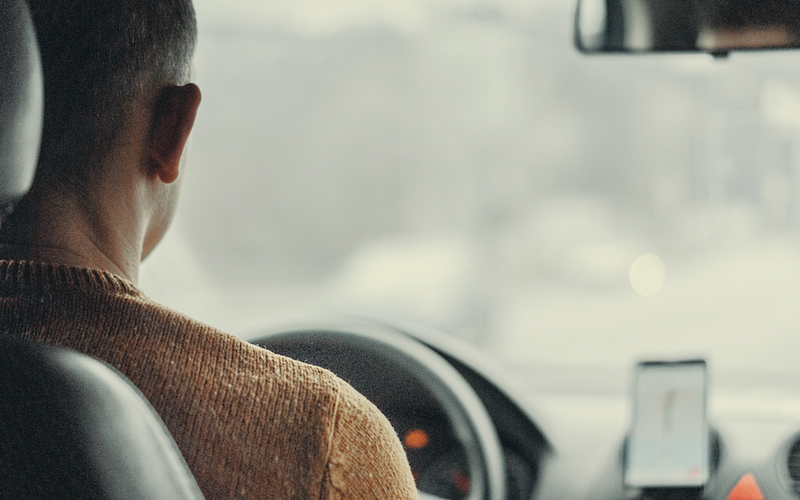 Could telematics in cars revolutionize your premiums?